The unique selling proposition is practically business 101, but it is also one of those things that falls in the category of easy to think about or discuss, but incredibly difficult to implement. 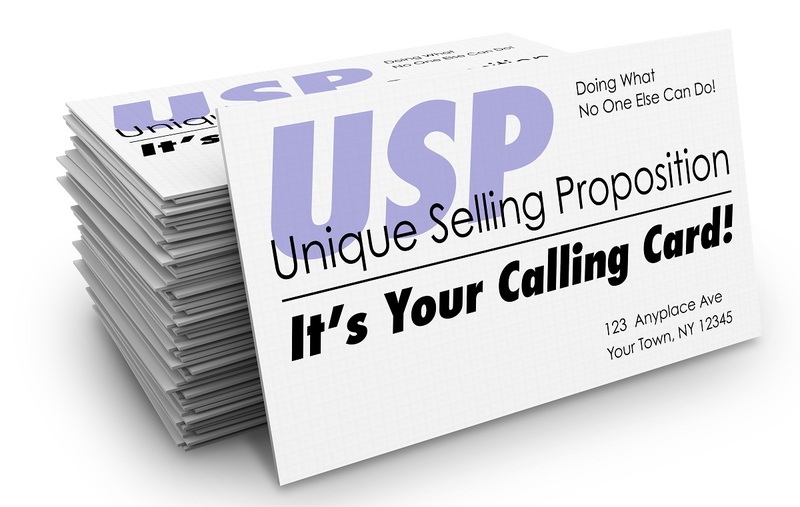 The unique selling proposition or USP is, as the name implies, something unique about your product that gives you a good reason to sell it. In other words, what is it about your product that should make people want it, but is also specific to that product? Here are the things you need to think about to maximize your USP potential. This is where a lot of people will make their first, critical error. They’ll think that simply having a benefit is “good enough,” and not really worry about whether it’s unique or not. So if you offer a great return policy, or a 24/7 customer service helpline, that’s good! But not unique. And there are likely to be other businesses that can make the same offer. You must commit to the “unique” portion of the USP and work hard to offer something that distinguishes itself from your competitors. Unique is good, but make sure that whatever your USP is, is something that customers actually want. Unique does you no good if there’s no actual tangible benefit. Different for its own sake might be enough to get you and your product or service some attention, but to make a sale, it’s got to have benefits. If you have a USP, is this something that defines you, your brand, and your business? A USP should also be a part of your business identity. If your USP is that you have the widest range of colors available for your product, over all other competitors, and your website is in black and white, with no color range at all, you’re not really taking advantage of your USP.